Never again need you ask WTF. We have you covered. Food Gifts Delivered has scoured the universe for the best food gifts available for delivery to family, friends, business associates, and yes, even your own front door. Many of the featured gifts can arrive the very next day! We are not talking take out service here. No, these are specialty gourmet food gifts from chocolate covered strawberries to surf and turf dinners to deep dish pizza. And we could not imagine sitting down to fine dining experience without a glass (or two) of fine wine or other complimentary libation. 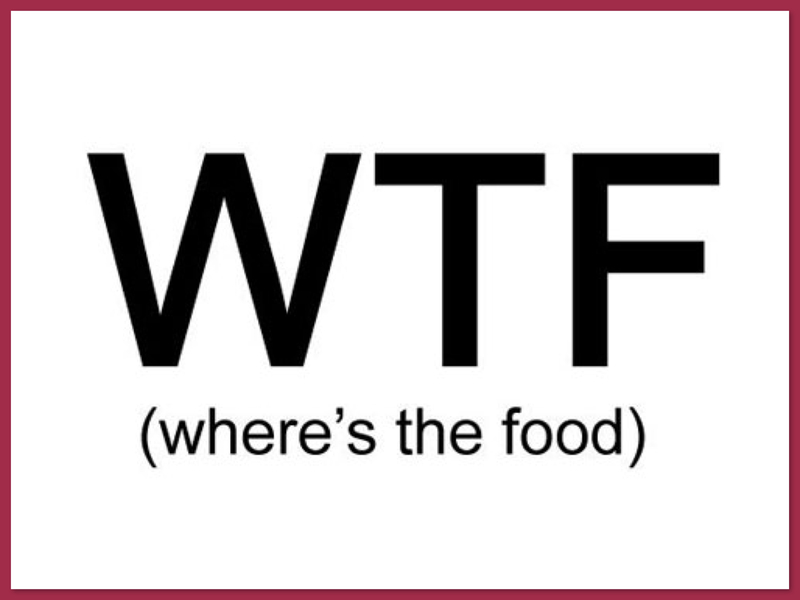 So next time someone asks you WTF – simply reply, its in the mail!